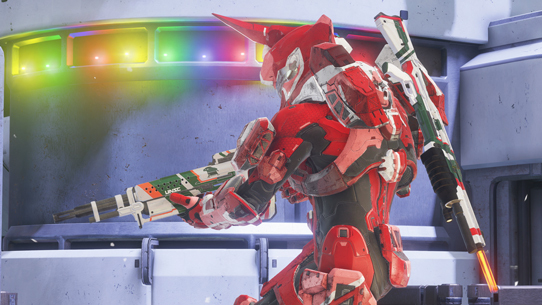 Some of my favorite days are the days we get to announce new lore, and if you share such a mindset, then it’s time to get hyped because today is another one of those days. 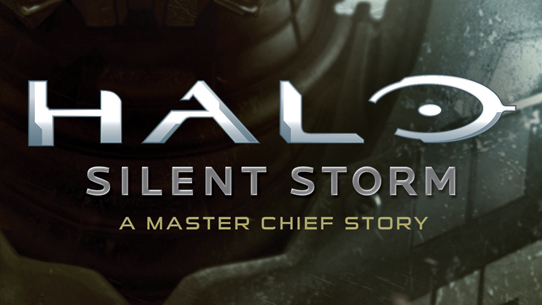 We’re excited announce a new three-part mini-series that focuses on the Master Chief during some of his exploits in the Covenant War. 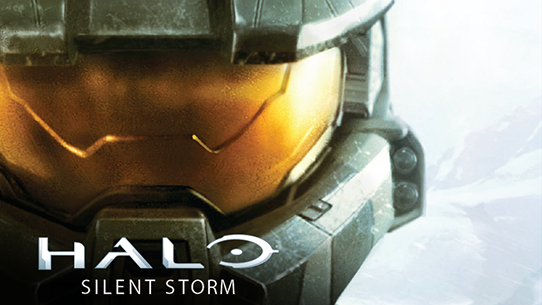 Halo: Collateral Damage follows the Master Chief and Blue Team as they are deployed by the UNSC to an unstable colony world. Their mission: to terminate the Covenant’s efforts to uncover something ancient and powerful beneath the planet’s surface. 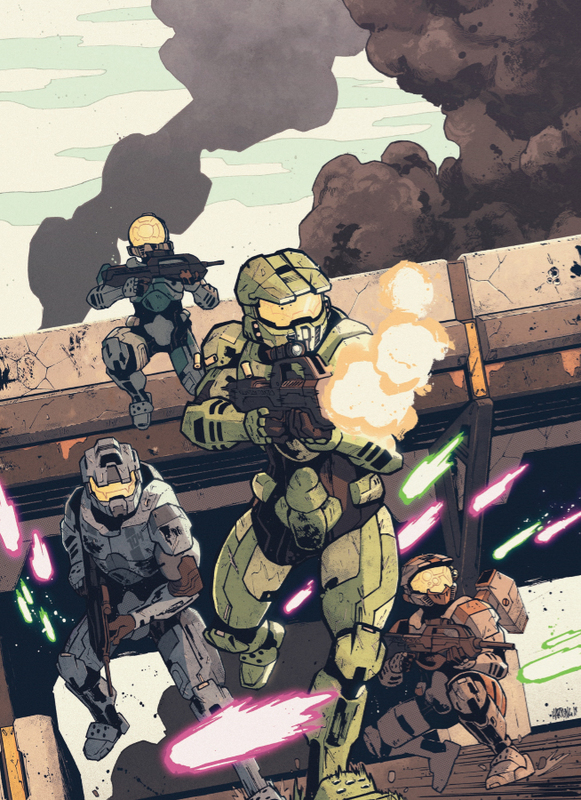 However, as the mission takes a turn for the unexpected, the Spartan-II strike team realizes that the stakes of their mission are higher than they imagined, and they’ll have to rely on each other and a small group of human rebels to survive. Alex Irvine (Halo: Rise of Atriox #4, Iron Man: The Rapture, Dark Sun) returns to the Halo universe to pen this new series and is joined by artist Dave Crosland, colorist Leonard O’Grady, letterer Simon Bowland, and cover artist Zak Hartong. Don’t forget, for all the latest news, reveals, and updates on other Halo novels, comics, collectibles, and more, make sure you’re keeping up with @Halo and @HaloGear on social.